In herbal medicine the parts we use are the flowering tops and the short, corrugated leaves that are densely covered in a white downy ‘fur’. White horehound is a ow growing, long lived herb which has an unusual, persistent and distinctly bitter taste that is rather unpalatable to animals, hence it thrives in hilly pastureland! 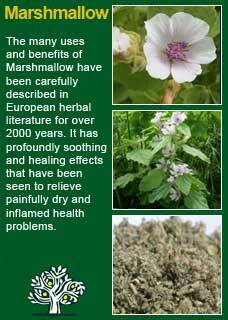 White Horehound has been highly regarded as a cleansing lung tonic for millennia. 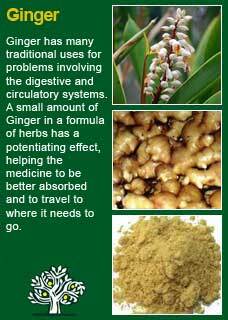 It has especially been used for bronchitis, whooping cough, chesty colds and loss of voice. It is known as what is called a ‘stimulating expectorant’ which means that it both increases the production and the release of mucus and phlegm from the lungs and bronchial tubes. The Roman physician Galen highly recommended Horehound for coughs and respiratory problems. German Abbess/Herbalist St Hildegard thought it was one of the best remedies for colds. The great English herbalist John Gerard wrote "Horehound is a most singular remedy against coughs and wheezings of the lungs'. 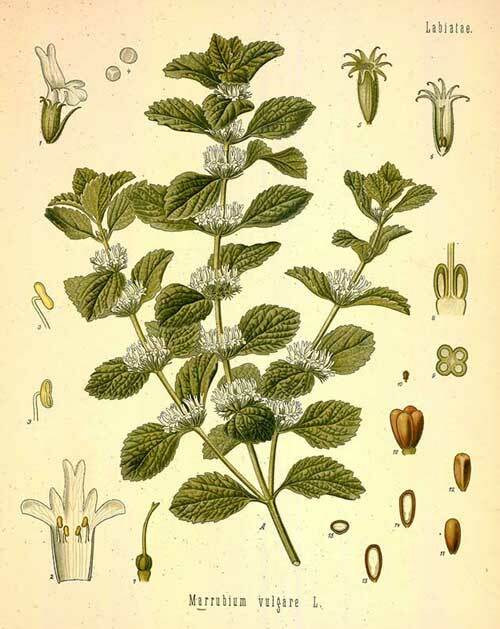 Culpeper wrote about White Horehound that it is a 'remedy for those who are short-winded, have a cough, or are fallen into consumption, it helpeth to expel phlgem from the chest'. White Horehound has additional properties of stimulating the liver (most bitter herbs have an element of this going on) and it was historically recommended for ‘yellowing of the eyes’; i.e. the signs of a congested liver. 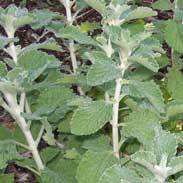 King's Dispensatory writes White horehound is a stimulant tonic, expectorant, and diuretic. Its stimulant action upon the laryngeal and bronchial mucous membranes is pronounced and it, undoubtedly also influences the respiratory function. 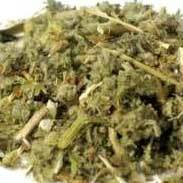 It is used in coughs, colds, chronic catarrh, asthma, and all pulmonary affections. Thomas Bartram writes that the actions of White Horehound include 'stimulating expectorant, mild antiseptic, antispasmodic, sedative, vulnerary, diuretic, stomach & liver bitter tonic'. He suggests uses for it including 'chronic bronchitis, whooping cough, hard cough with little phlegm, common cold, loss of voice, snake bite, dog bite, chronic gall bladder disease, fevers, malaria, hepatitis, 'yellowness of the eyes'. Bartram recommends a tea from 1 tsp to each cup of boiling water, infuse 15 minutes, dose half to 1 cup as needed, or 1-2 mls of the liquid extract of White Horehound. John Heinerman writes 'nothing breaks up severe mucus congestion quite like Horehound. In fact, I've found it to work a lot better than even coltsfoot! 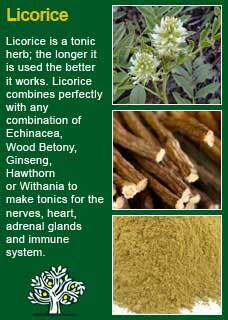 (a remarkably potent lung herb but also rather a dangerous one). One cup of warm horehound tea will instantly loosen impacted phlegm in the throat, lungs and sinuses like you wouldn't believe and relieves a great deal of the misery attending a sinus headache'. ~ There have been no clinical trials with people taking White Horehound but there has nevertheless still been some intriguing research into this old herbal remedy. It has been shown to contain a bitter diterpene molecule called marrubiin which Russian and German studies has demonstrated to possess expectorant properties, i.e. it loosens catarrh in the chest and helps it to be expelled. ~ Animal studies with White Horehound have shown that in small amounts it helps to normalise irregular heart rhythms but in large amounts can cause them -- this is likely to be related to how extracts of the leaves of White horehound have also demonstrated a potent antispasmodic (i.e. relaxing) action on the kinds of smooth muscles that move the lungs and the blood vessels. There are no adverse reactions in people from taking White Horehound reported in the medical literature and it is regarded as a safe herb to take by the young and old and in pregnancy or breastfeeding. 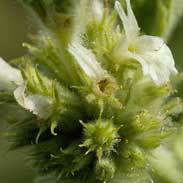 White Horehound is a potent herb and taking too high a dose may have a purgative action on the bowel. I have found White Horehound to be especially effective for people with chronic obstructive respiratory conditions and I could hardly imagine treating difficult and chronic conditions such as asthma, bronchitis and recurrent chest infections without its help. If someone has a tendency to a weak chest then the younger you start them with White horehound the better. It can be tremendous at helping to strengthen the lungs and get clear of congestion but there is a real art to balancing its bitterness in a formula so that the patient will tolerate and take the medicine for the time needed to affect the cure. 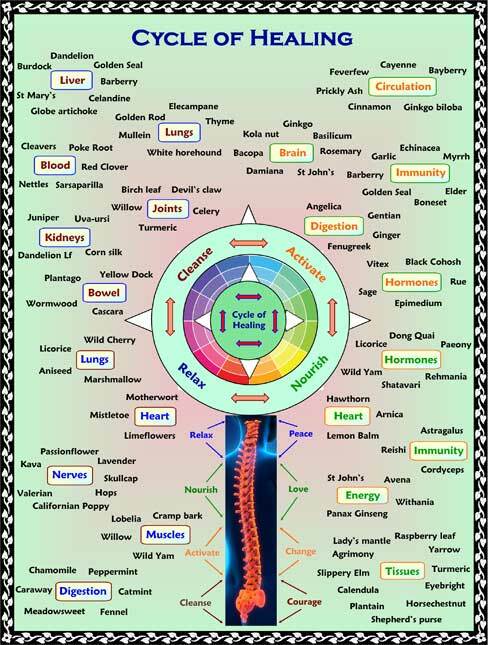 If you who are reading this are studying herbal medicine or if you have your own reasons to want to understand this plant ally at a much deeper level then I urge you to get some White Horehound tea or tincture and then, with a quiet and attentive mind, take some and observe for yourself how it makes you feel. This ancient method of experiential learning can give you insights that no amount of academic study can achieve. Speaking for myself I find it quite uncanny just how much I can feel White Horehound in my own chest when I take some with a quiet mind. I would encourage anyone using it for the first time to feel for themselves just how much it makes them want to breathe deeper and clear their lungs. First of all you are likely to get some very real respect for just how strong a tasting medicine this is and how careful you have to be to get the dose right, not too little and certainly not too much. Stay with the experiment and feel for yourself how the herb gets into your chest and you may get a sense yourself of how it is as determined as a snow-plough when it comes to helping move debris out of the airways! 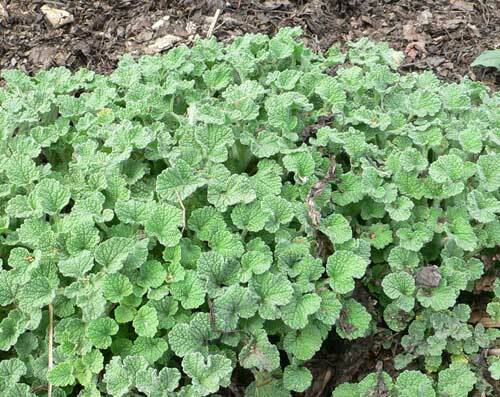 White Horehound starts working right away and will keep exerting a positive influence for as long as it is needed and as long as it is taken. In other words, its effects will not wear off if used over a longer time-frame, quite the contrary. It is very effective as a tea, especially if taken in a high dose as described above in the 'how it has been used' section by John Heinermann. However, my personal use of White Horehound has largely been in tincture form where I find it to have a fast and reliable action on everyone who needs help with cleansing and opening up their breathing. I do not find that especially large doses are needed in this regard, the average I give a person is about 1 ml twice a day, sometimes half that if they are a sensitive or smaller person. I have never had to go above 1.5 mls twice a day, i.e. 3 mls in total but, as I say, most people do well with just 1 ml at a time and get the 'action' on their respiratory system soon after taking it. 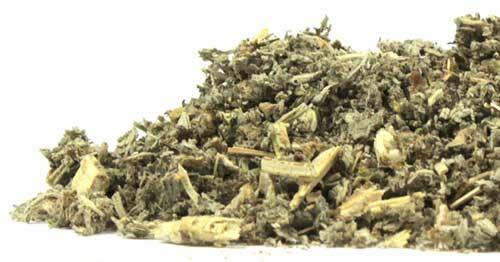 For many different kinds of lung weakness or respiratory diseases White horehound combines perfectly with such herbs as Mullein, Elecampane, Aniseed, Thyme, Marshmallow, Licorice root, Golden Rod, Lobelia and Wild Cherry bark. 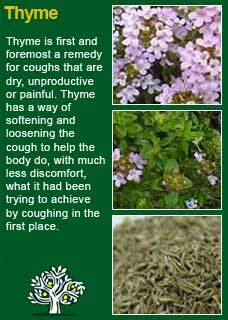 It is a great herb to add to a formula to give it some respiratory punch! Much of the information here about the traditional uses of White horehound is consistent with the model of thinking whereby one may treat problem A with herb B. There is value in this approach in how it helps us pass on useful knowledge to one another but where it falls short is that people are not all cut from the same cloth! White horehound might work brilliantly for one person but less well for another -- why is this?